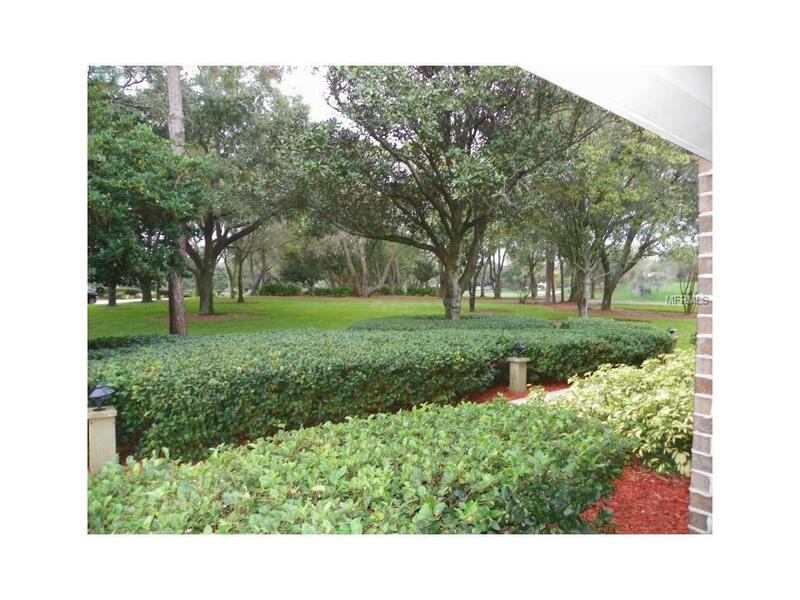 Desireable ground floor 3 BR/2 BA CONDO in the famous Innisbrook Resort! This condo offers almost 1,700 sq ft of living space. The large updated kitchen offers plenty of cabinets and Corian counter-tops. The kitchen flows into the dining area and continues around to the living room. 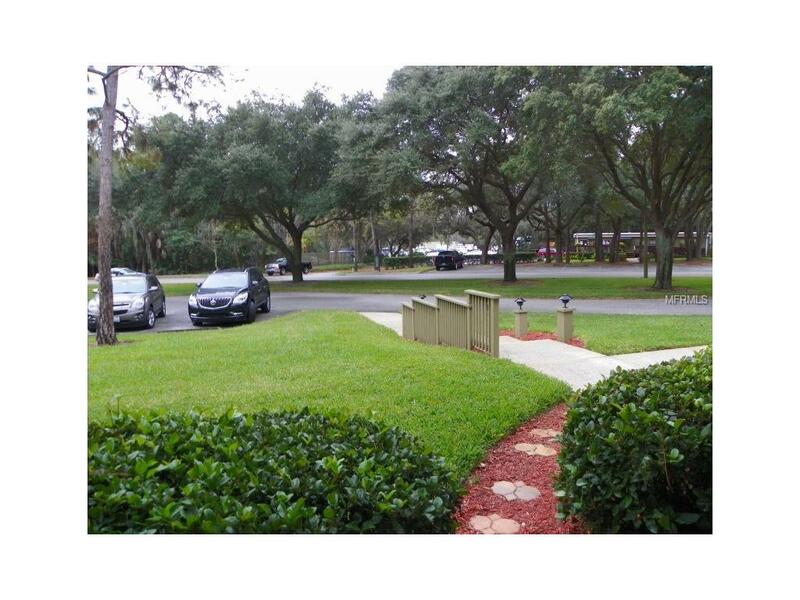 Sliders open to the paved patio from both the living room and 3rd bedroom/den. Both bathrooms have beautifully tiled stall showers with glass doors and granite top vanity. There is large tile flooring throughout this beautiful condo. Enjoy the convenience of Resort living! With a membership, you can even order in ROOM SERVICE! 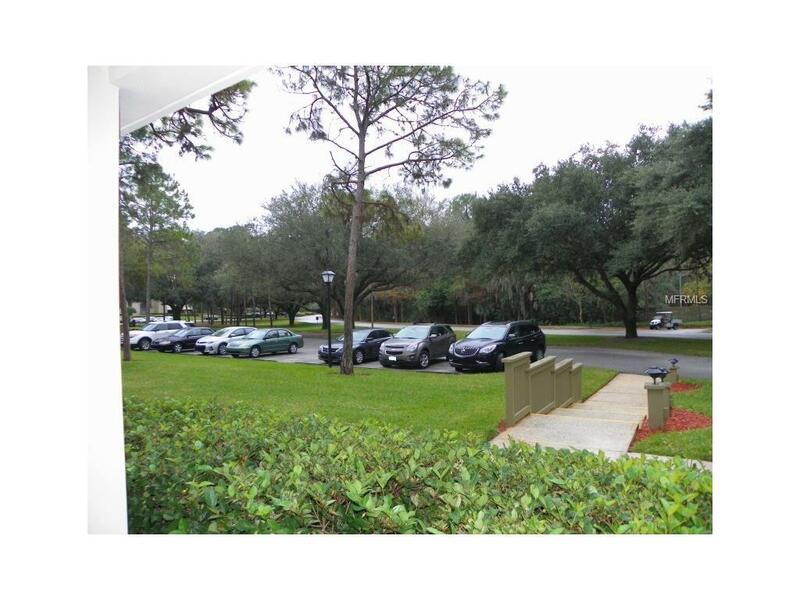 Now is the time to make Innisbrook your winter retreat or vacation home! 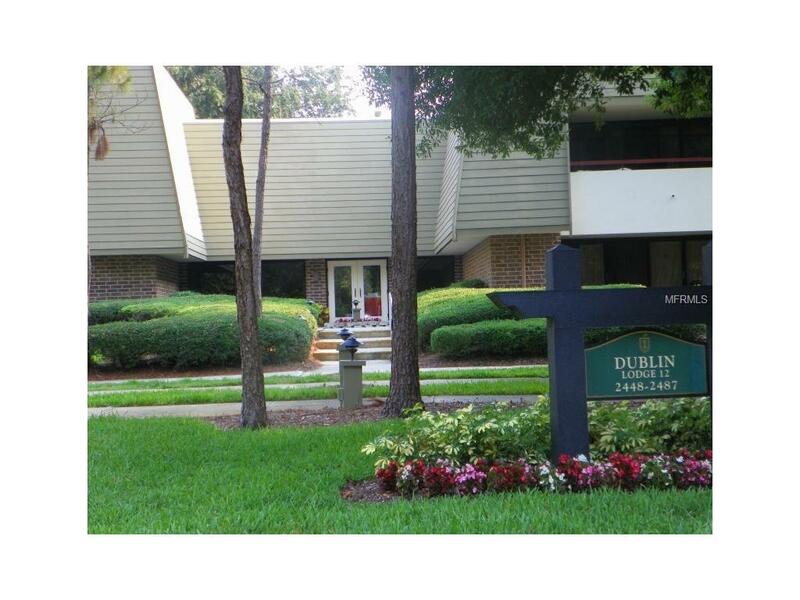 Condo being offered unfurnished.Several levels of club memberships are available for purchase to participate in the Innisbrook amenities. Innisbrook condo owners have the option to participate in the Resorts optional Rental Pool program (condos in lodges 1-24 only). Condos coupled with this option are classified as a security by State & Federal Security Laws; listing agents are dually licensed with real estate and securities licensing. Situated on 900 wooded acres of rolling hills and 70 acres of lakes, Innisbrook, A Salamander Golf and Spa Resort is located just 25 minutes from Tampa International Airport.